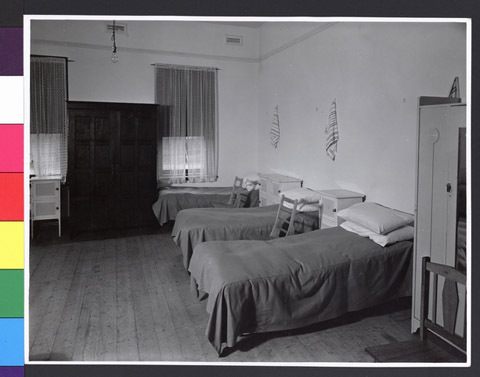 JDC - Archives : The sleeping quarters in the "Welfare House" for children. Search > Search Results > The sleeping quarters in the "Welfare House" for children. Title The sleeping quarters in the "Welfare House" for children. Description The sleeping quarters in the Welfare House for children, supported by the Australian Jewish Welfare and Relief Society.